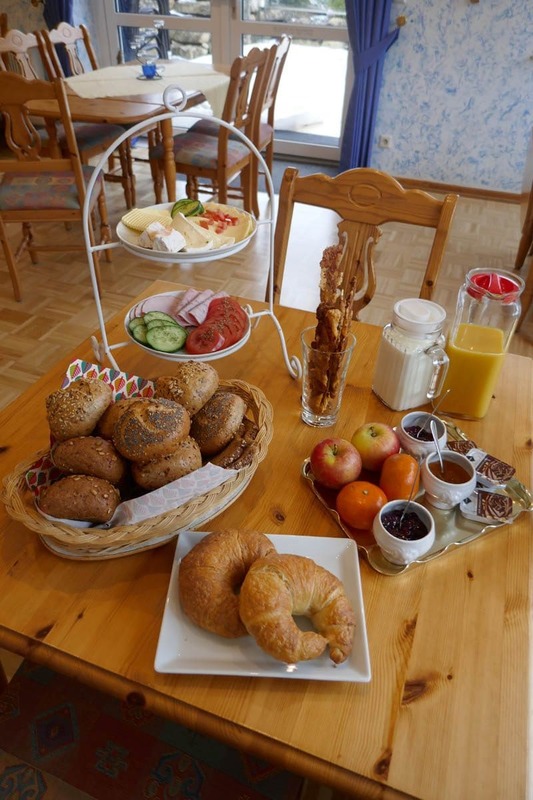 Can a day begin more beautifully than with a breakfast and fresh baked goods from the hotel’s own bakery. 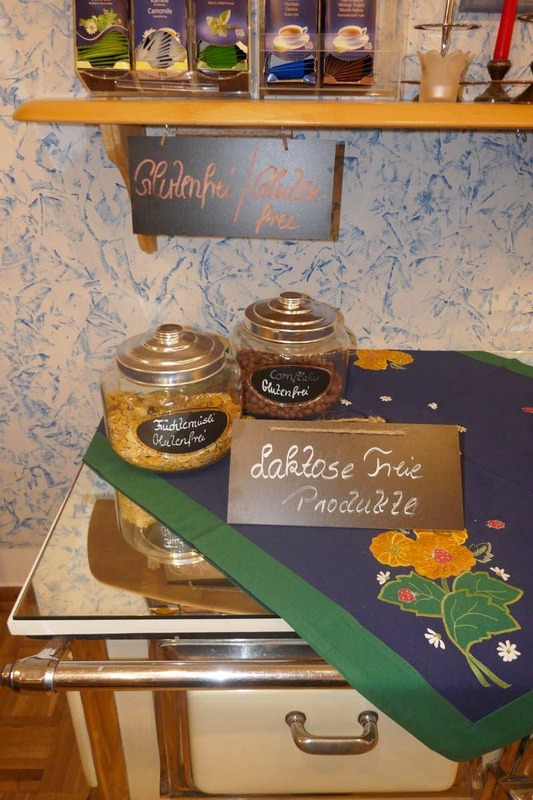 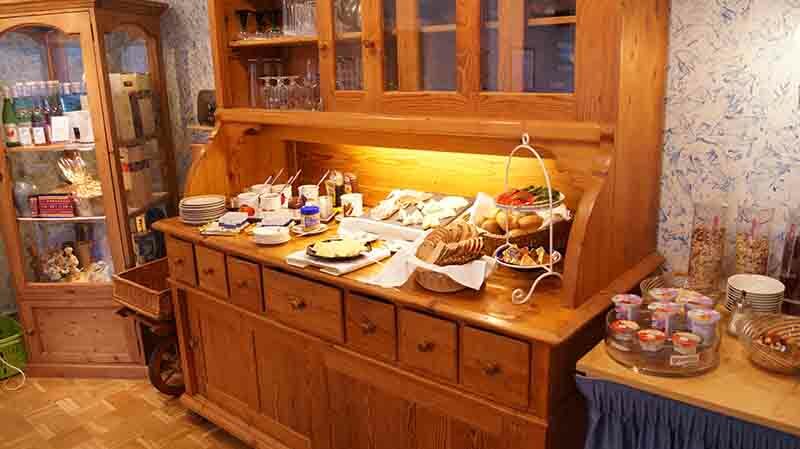 Lovingly set tables and a fresh breakfast buffet that leaves nothing to be desired. 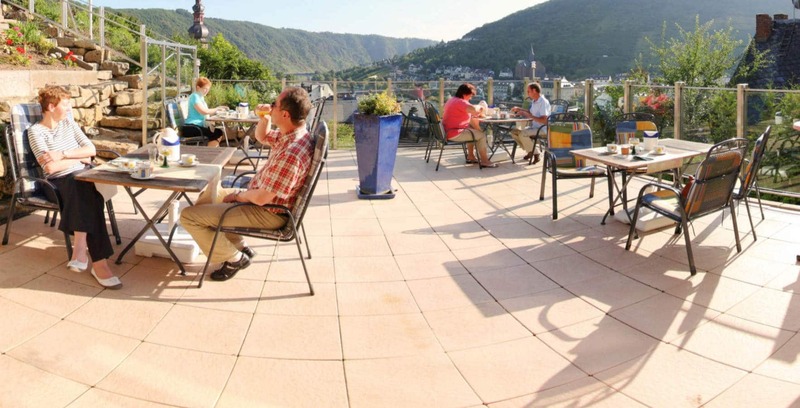 When the weather is fine, you can enjoy breakfast on our panoramic terrace with a magnificent view over the Moselle valley. 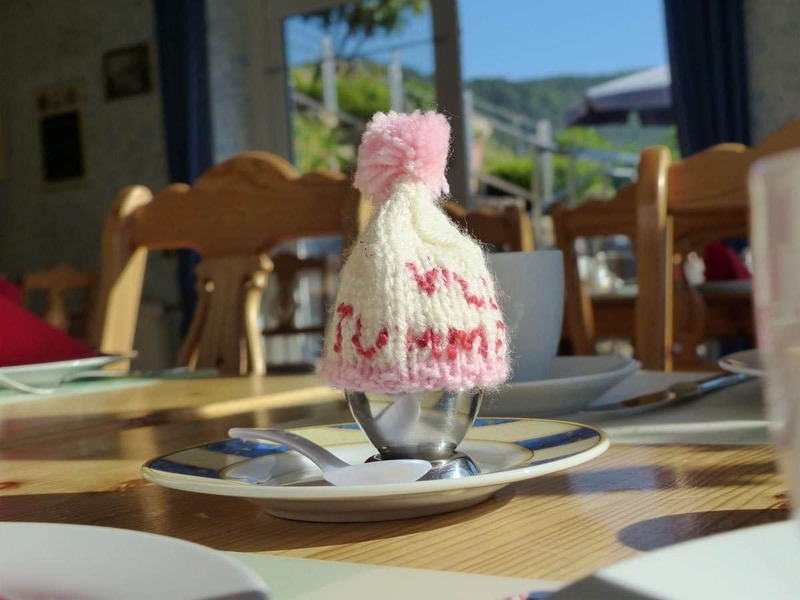 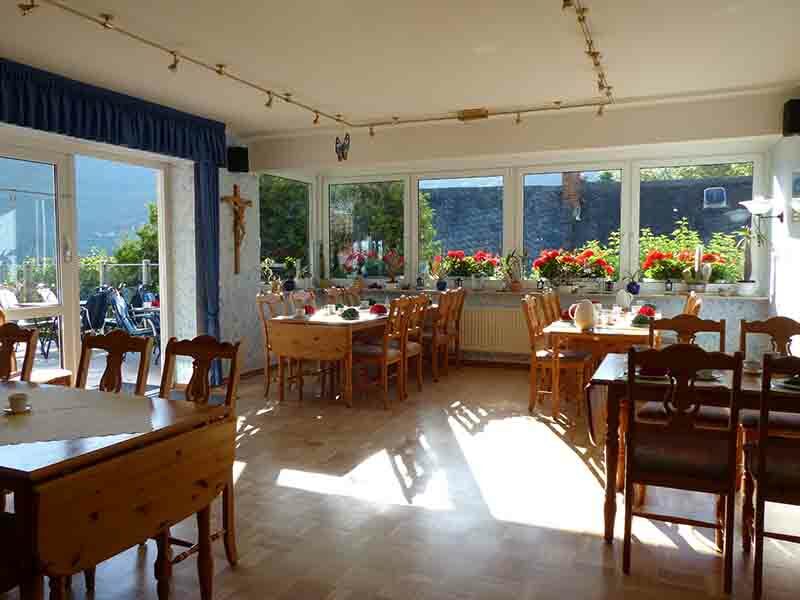 Or on cool days in our breakfast room with panoramic view. 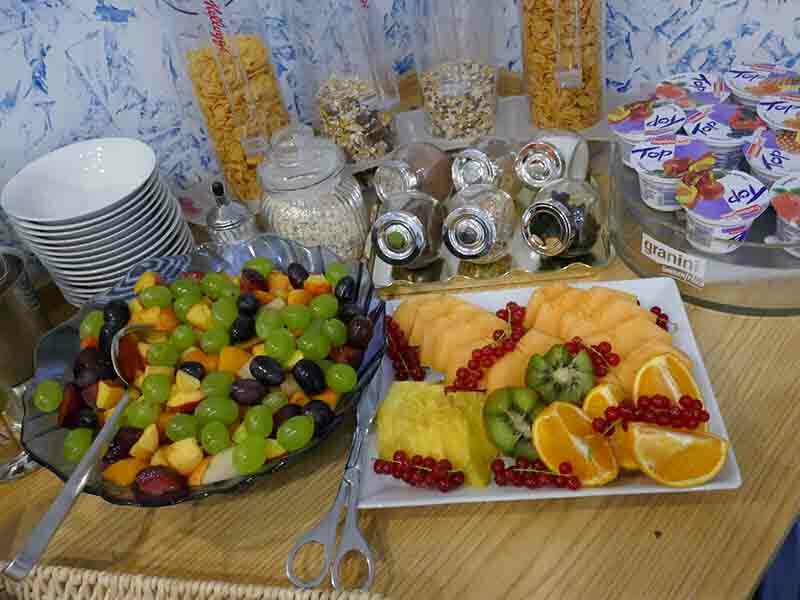 You have a request for breakfast, ask at your arrival at the reception, surely we can fulfill your wish.